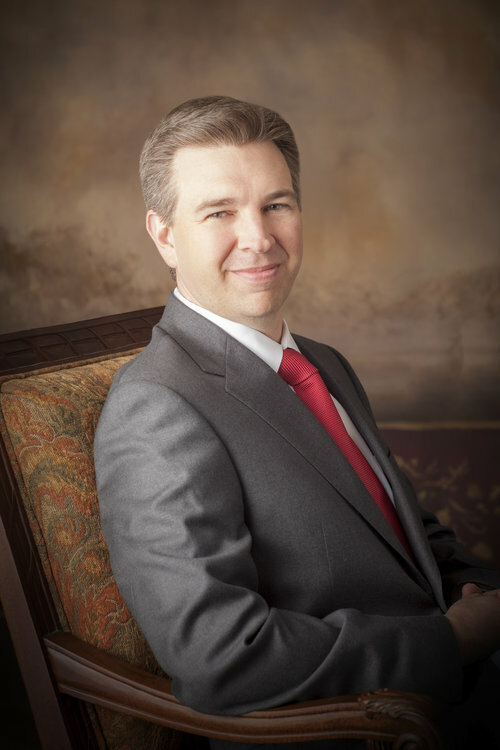 An Award-Winning Texas Law Firm. 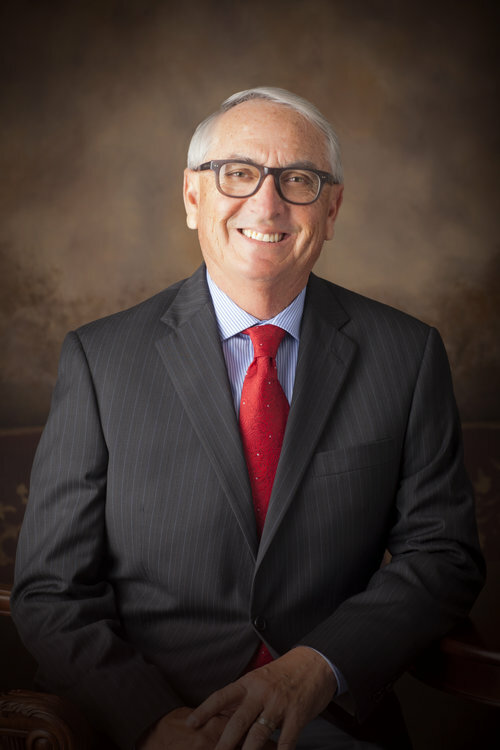 Hoffman, Sheffield, Sauseda & Hoffman, PLLC is an award-winning Texas personal injury law firm, providing the highest caliber personal injury representation with a proven track record of getting results. We have successfully handled thousands of personal injury, car accident and wrongful death claims by getting fair compensation for our clients and by holding negligent individuals and companies accountable for their actions. We have been representing the victims of irresponsible, negligent conduct for over 35 years. Specializing in Amarillo and Lubbock Texas. Call our personal injury lawyers today to find out how we can help! We have successfully handled thousands of personal injury and wrongful death claims by getting fair compensation for our clients and holding negligent individuals and companies accountable for their actions. 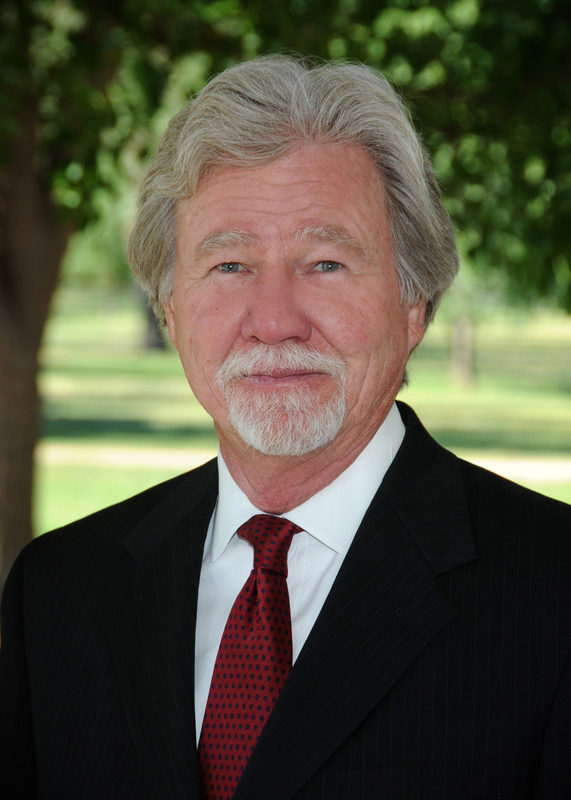 We have been representing the victims of irresponsible, negligent conduct for over 35 years in Amarillo & Lubbock Texas. WE WILL handle the insurance companies so you don't have to. WE WILL take them to court to fight for you. WE WILL help you get the medical care you need, even if you don't have health insurance. WE WILL fight to lower the cost of your medical care, wherever you are treated. WE WILL do everything we can to ensure that those responsible are held accountable for their actions. 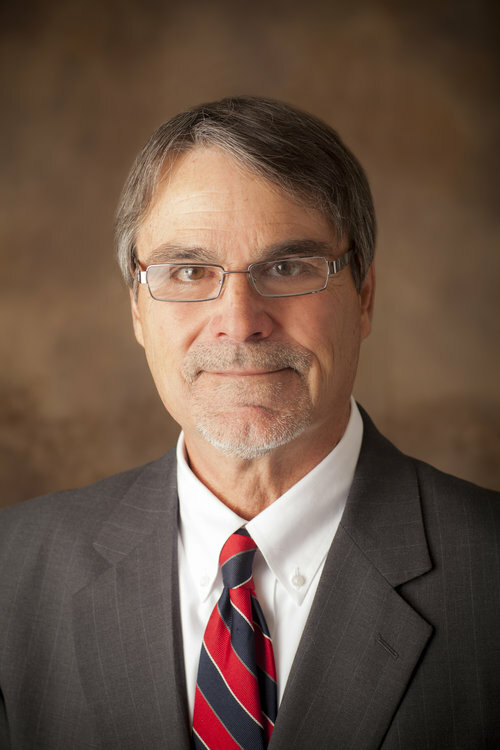 WE WILL always have an attorney personally managing your case. WE WILL come to your home or work to meet with you, if needed. WE WILL get a recovery for you, otherwise you don't pay any attorney fees. Your case is important to us. You will never be just a number at our law firm. We are committed to providing you with the compassionate and effective legal representation you need in order to recover the compensation you deserve. We are dedicated to supporting our clients every step of the way and doing whatever it takes to see that they can move forward with their lives. Take the first step in getting the compensation you deserve and call us today! Our personal injury and wrongful death attorneys have over 100 years of combined experience making the community a safer place by representing the victims of irresponsible conduct ranging from auto accidents, wrongful death, elderly abuse, slip and falls, medical malpractice & other personal injury cases. We believe true justice is not just fair compensation for our clients but also making sure those who hurt our clients understand what they have done. Our staff of dedicated paralegals is experienced in assisting the attorneys in obtaining the best possible results for our clients. Our staff understands how important it is for you to have your questions answered as quickly as possible. So, even on those occasions when the lawyer is not available to talk to you, our staff can often answer your questions or make sure your lawyer gets back to you as soon as possible. 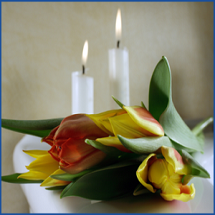 Our practice is focused on all types of Personal Injury and Wrongful death cases. We represent only the injured and their families. We DO NOT represent those who have hurt others or insurance companies. We stand prepared to fight for our clients against anyone - from an individual drunk driver to a hospital to a multinational corporation. Choose below to learn about each field of law our firm specializes in. Despite that, car insurance companies rarely pay the fair value of auto claims unless the victim is represented by an attorney. 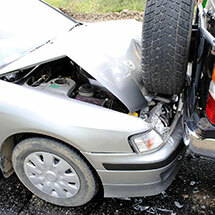 We handle a wide range of cases where irresponsible conduct results in personal injury. A serious injury can turn your life upside down. We fight to see to it that you are compensated for your lost wages, medical bills, pain, anguish and impairment so you can get back to living your life . The death of a spouse, child or parent is never just about the money. We understand that those who lose a loved one to negligence want accountability and seek to prevent harm to others by standing up for the memory of their family member in a wrongful death situation. First do no harm. We all trust that healthcare providers who take that oath will live by it. Many times they do not and the consequences are devastating. When that happens, you need a firm with experience dealing with the special laws that protect doctors and hospitals. 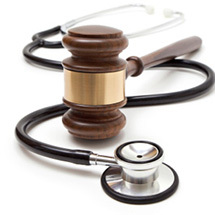 We have been representing the victims of medical malpractice for over 25 years.